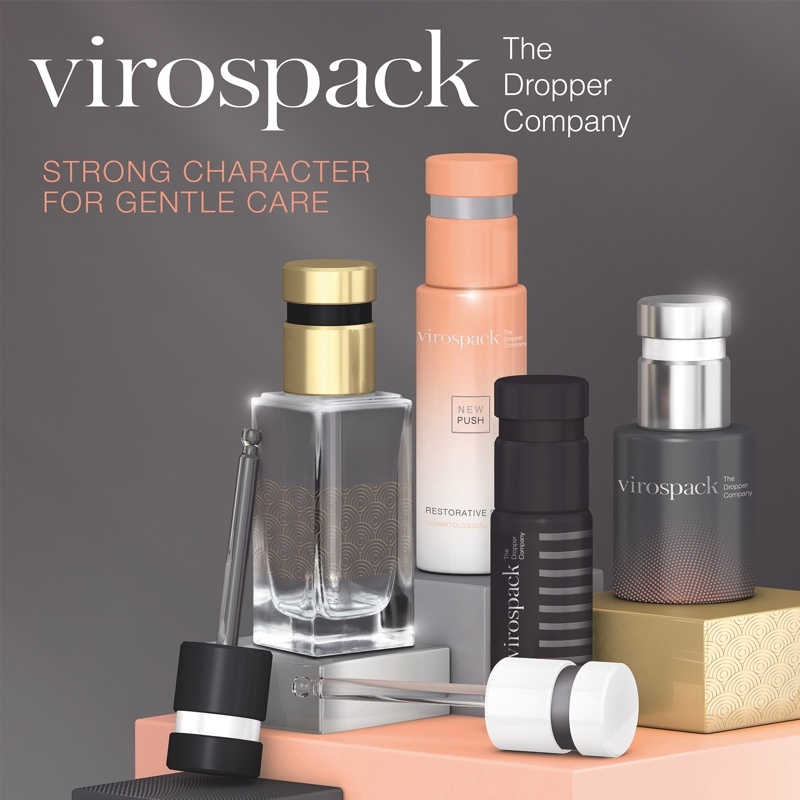 Known for its quality in production and service, Virospack offers a wide range of standards easy to customise, as well as client specifics, to answer to the brands desire of differentiation. 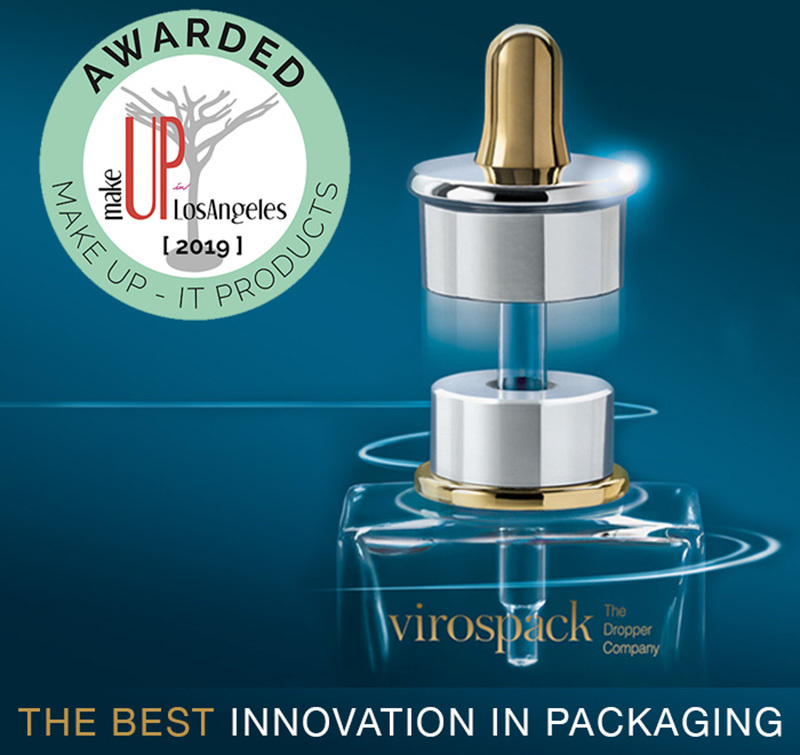 With strong investment in R&D, Virospack unveils innovative proposals to the market every year -new dropper concepts carried out internally which combine both, functionality and design, and set trends in packaging. 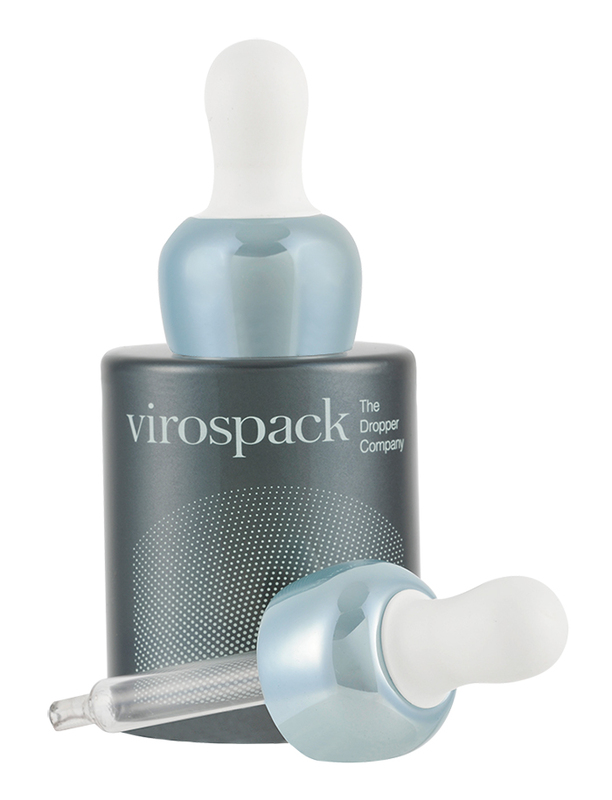 With unique features such as the combination of production and control of all components and processes in its own facilities, Virospack offers a customised solution with the best cost-efficiency. More than 60 years producing droppers and more than 15 years’ experience developing and manufacturing certified droppers within the scope of its integrated management system. Certified with ISO 9001 and ISO 14001 as guarantee of know-how. 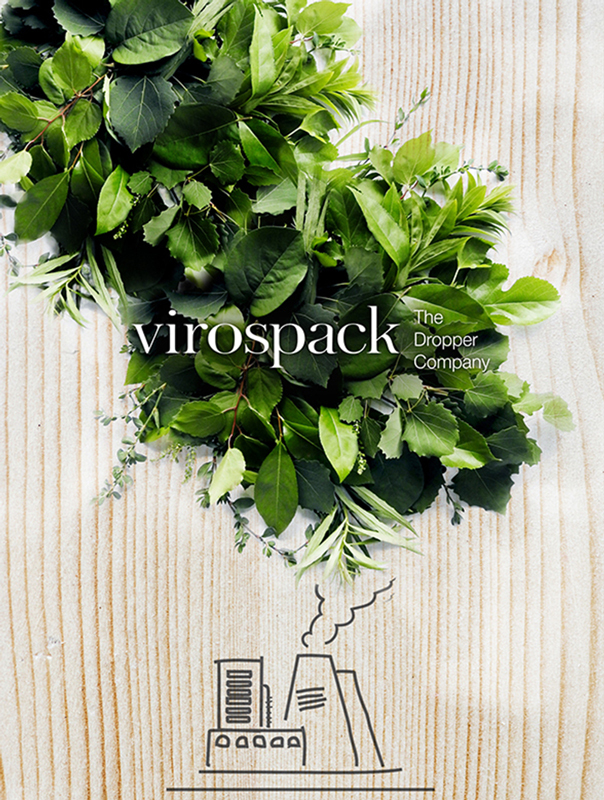 With a strong focus on compliance with environmental, quality and social regulations, Virospack has developed an integrated management system with which the company achieves the highest standards. 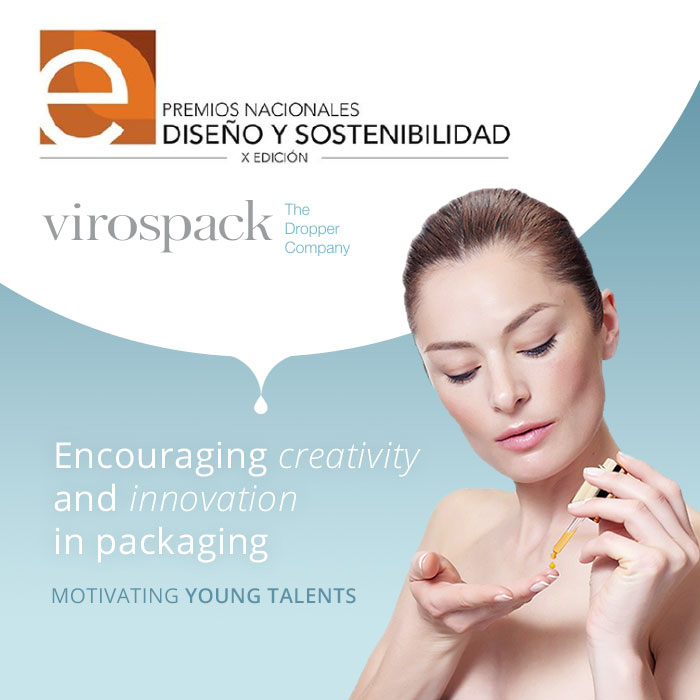 Looking always for the continuous improvement, while investing in new materials, facilities, processes and techniques, to produce with the highest flexibility and to respond to the demand of the market and the needs of each one of our customers. Engineering services to develop custom specific items and to improve and personalise any standards, or to adapt to new use of materials regulations. 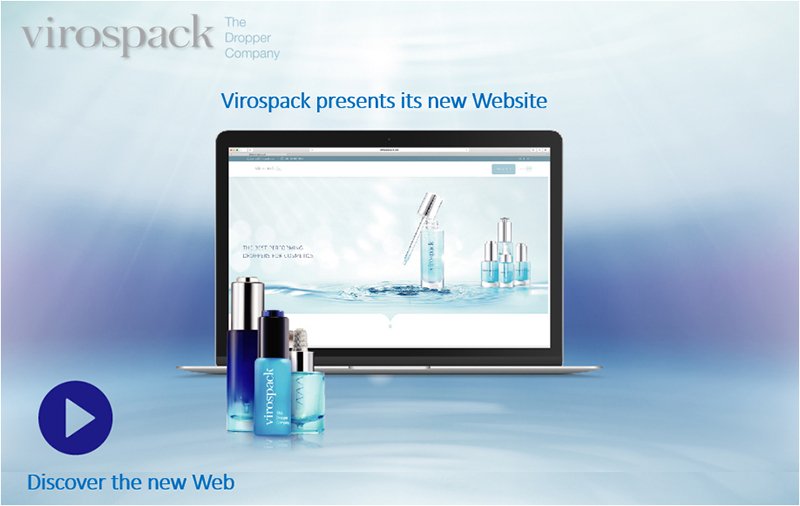 In-house production and decoration -glass, plastic injection and compression, rubber injection, painting, silk screening, hot stamping, metallisation- with large capacity and flexibility, under strict QA control levels, consolidates Virospack as The Dropper Company. Product testing for those clients who don’t have lab service to ensure package and product compatibility. MAKE UP Los Angeles. February 2019. LUXE PACK New York May 2019. MAKEUP in Paris. June 2019.